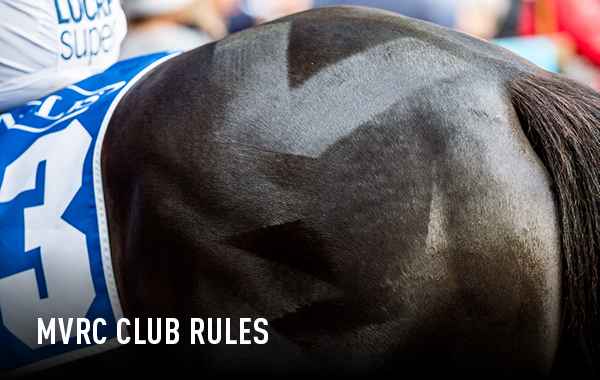 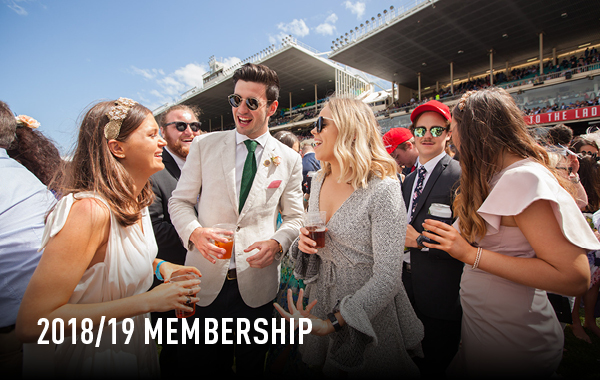 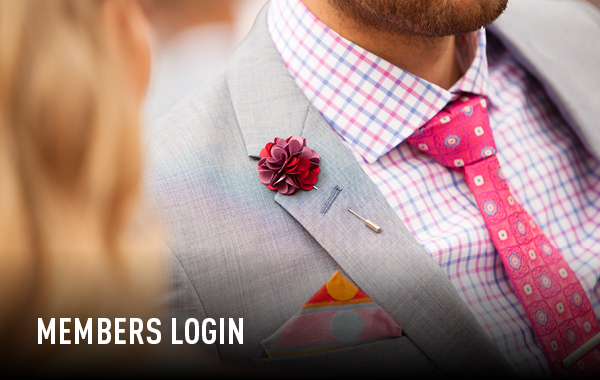 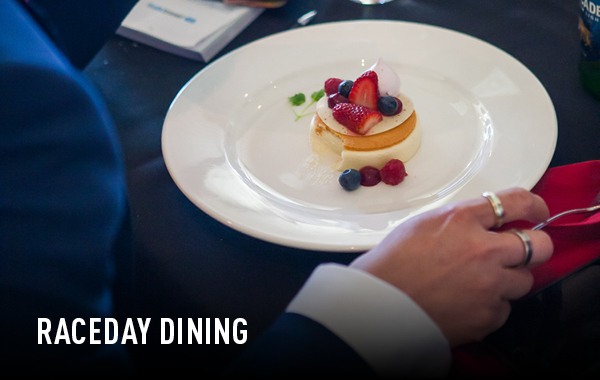 Moonee Valley Racing Club offers a multi-dimensional and dynamic approach to marketing. 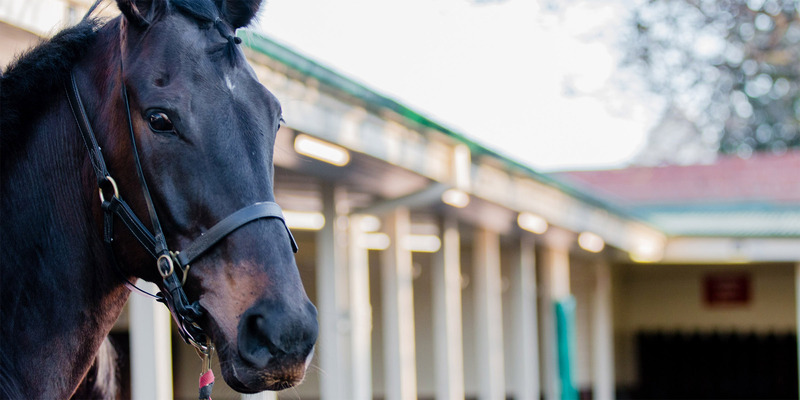 Thoroughbred racing at Moonee Valley provides a world class platform to align your brand with a desired target market through race naming, press advertisements, TV, radio and more. 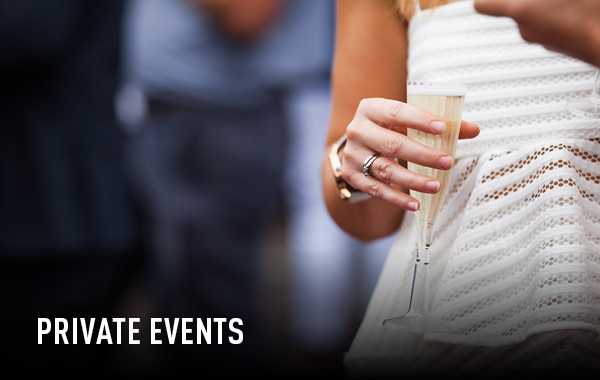 Our aim is to deliver our sponsors and corporate partners a rewarding partnership that achieves your marketing objectives and provides a measurable return.